It’s wonderful what methadone treatment can do for people, but as with any healthcare plan or treatment, it needs to be taken seriously and very carefully. On that note – One should never divert methadone dosages. While in many cases patients are successful in their journey toward sobriety with methadone, sometimes others may abuse this substance, leading to less than ideal circumstances. It’s important to understand that methadone is an opiate that’s mainly used for opioid maintenance therapy or methadone treatment, and there is a minor risk of addiction if people overuse or abuse methadone. When people abuse their methadone, they take too much of it too frequently, disregarding their doctor’s orders and specific doses. Any healthcare professional who administers methadone is expected to be very careful and accurate when measuring and prescribing doses, so as to minimize the risk of anyone becoming addicted. Another aspect of methadone abuse is diversion, which is when people give their medication to others who don’t have a prescription for it. Diversion is something that should definitely be avoided in order to protect patients and lower the risk of addiction to methadone. The points are clear as to why people should never abuse methadone or give their dose to other people. Every doctor carefully prescribes methadone so as to best protect patients and ensure they are given just enough to keep the painful withdrawal symptoms at bay without leading to dependence. It’s absolutely essential that patients follow their doctor’s instructions so that they remain on a healthy and happy path, rather than getting stuck in the very difficult cycle of addiction that can prove so challenging to break. Generally speaking, every dose of methadone should be able to hold you for 24 hours until your next dose. If a patient feels that they are tempted to use drugs again, then their dose may not be working, and they may need to speak to their counselor about the situation. It’s important to keep in mind that the objective of methadone treatment is to allow people to gradually get off their drug of choice by minimizing the cravings and triggers. Methadone treatment is most commonly used for heroin addiction, as it helps addicts come down from their addiction and make it through the unpleasant withdrawal symptoms with fewer cravings that could lead to relapse. At the same time, everybody is different, and some people will require a higher, stronger dose while others may need less. Patients should not be deciding on their doses themselves, but rather having open and honest conversations with their medical team and counselors to ensure proper treatment. Specialists at methadone clinics warn that patients who don’t take methadone on a daily basis are at a very high risk of overdose. Only licensed staff should be measuring methadone amounts, as this can be very hard to do particularly with liquid doses. 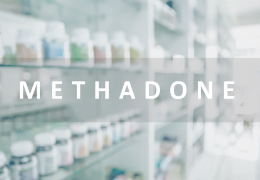 Running out of methadone when it’s required to help during the recovery process is not fun, but it’s definitely a possibility for people who abuse or diver their prescribed methadone dose. 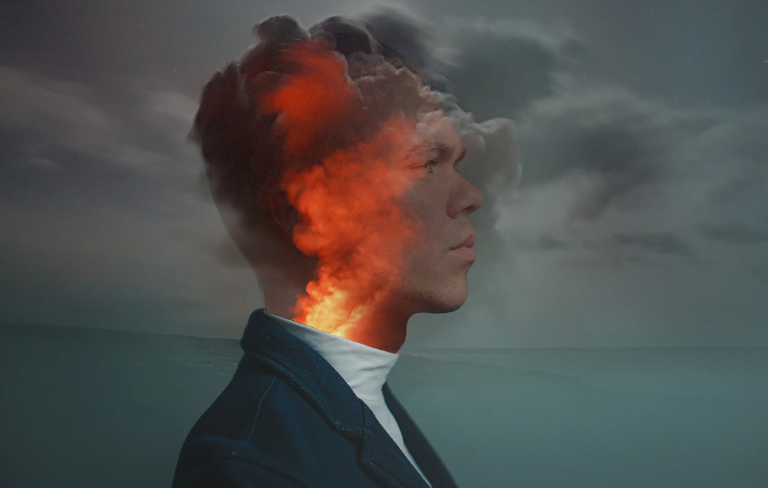 Then, of course, there’s the possibility of overdosing, which can lead to serious health problems and force a person to start all over in their journey to recovery and rehabilitation. Patients at clinics specializing in methadone near me should always be careful and aware of their methadone dose. Methadone abuse and diversion are a slippery slope that can lead to dire consequences. Those who abuse methadone, either by taking too much themselves or giving their dose to others, will lose their clinic privileges. This includes take-home privileges, which are doses that the most committed and best-behaved patients will earn to take home with them. Then there’s the fact that patients who abuse methadone will likely run out of it, which will open up the doors for further drug abuse. When people don’t have enough methadone, they may end up resorting to using illicit, illegal drugs again, which will increase the likelihood of an overdose. With more than 100,000 Americans using methadone treatment in a bid to get clean for good, there are so many positives associated with this treatment, but at the same time, there are rules and guidelines that need to be followed in order to protect patients and their loved ones. Diverting medication to others can lead to fatal overdoses, so this really needs to be taken seriously and patients who feel tempted to abuse their methadone doses or give it to others should consult their counselors right away. Although it would be amazing if it did, addiction, unfortunately, does not go away overnight. Even once people manage to make it back to sobriety, they will face a lifelong challenge to stay clean and avoid falling back into their old habits. People in recovery truly need to be patient with themselves, and they need to do a lot of self-reflecting in order to determine what they want from their lives, and how they can get there. If you or someone you know is struggling with methadone treatment, and you’re feeling tempted to abuse your medication, honesty is always the best policy. This will allow you to communicate truthfully with your counselor so that they can help you find a better solution. The sooner the situation is addressed, the better, no matter what their consequences may be. Sometimes, temptations to abuse are a sign that more treatment is necessary. As long as you stay dedicated to your recovery journey and keep your head up high, you have a good chance of making it out on the other side. There’s a bigger and brighter future awaiting you, reach out for help you need and deserve today (855) 976-2092.